Why Book Direct via Official Website for Kilkenny River Court Hotel ? Best price and exclusive tariffs on our website Kilkenny River Court Hotel you will not find lower prices on any other website. Real time availability - For all rooms in all our hotels and immediate booking confirmation. Security in your transaction - We use a security protocol with the highest standards. 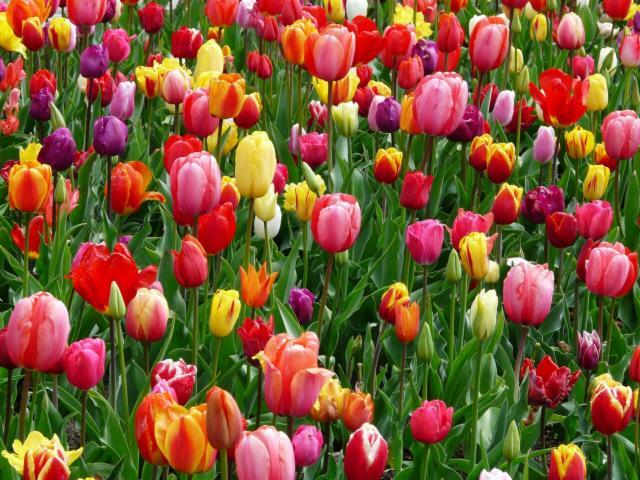 Booking confirmation by e-mail / SMS - You will receive an email confirmation with the reservation and if you wish, you may request a confirmation via SMS also. 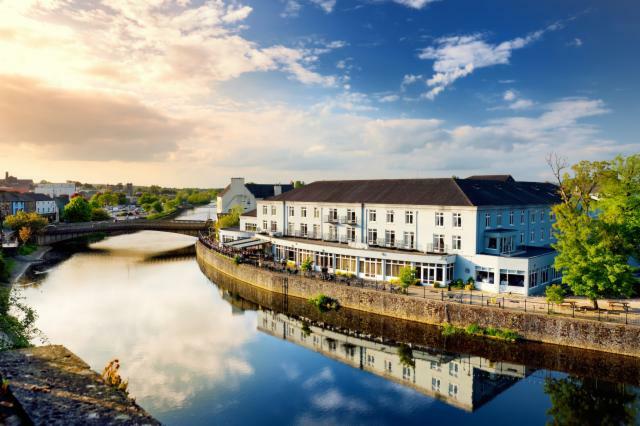 As one of the most central city centre Kilkenny hotels, we are very proud to have secure off-street complimentary car parking for all guests & patrons of Kilkenny River Court Hotel. Entry to the hotel is via the archway entrance at John Street, The Bridge, Kilkenny. Please use entrance arch to enter the hotel and exit arch to exit the hotel. Both are signposted. Guests then proceed to take a ticket at the barrier and this can then be validated at Reception so that you can come and go as you wish during your stay. Up to 250 car parking for hotel guests & patrons to use. Guests can avail of complimentary high speed WIFI throughout the hotel for the duration of their stay. The Kilkenny River Court Hotel operates a non smoking policy throughout the hotel however we do have a spacious outdoor Terrace area with seating where smoking is permitted. Check-in time is from 4pm until 11pm. Late and early check-in can be arranged on request. Check-out time is 12 noon. Late check-out may be arranged and is subject to availability at the time of request. There will be a late check-out fee applied and you will be advised of this at the time of booking. Do I Need a Credit Card to make a booking ? A Credit Card or Debit Card is required for all reservations to guarantee your booking until you arrive at the hotel. Your card will not be charged and you may choose to pay by cash on arrival too. If you cancel your reservation outside of our hotel policy cancellation period your card will be charged for the first nights accomodation only. Any queries on this please call us on (056) 7723388. All booking conditions will be explained in detail at the time of booking. Buffet Breakfast is served in the Riverside Restaurant. The Kilkenny River Court Hotel is located beside Johns Bridge. 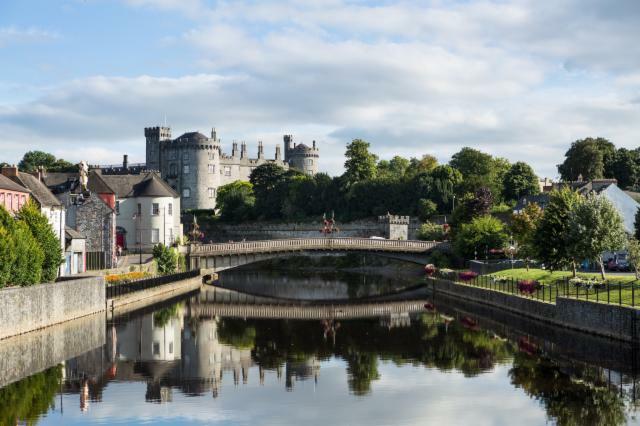 Using the Castle as a landmark, the hotel is directly across the river from Kilkenny Castle. Entrance to the hotel is via the archway just over the Bridge on your right coming from the Parade/Rose Inn Street. If approaching from John Street and you pass Langtons on your left the hotel archway entrance is a few doors up on your left. Please note one archway for entrance to hotel and the other is for exit only all clearly signposted. Can I leave my luggage before I check -n and after I check-out ? Yes you can leave your luggage with us and we will look after it whilst you enjoy a visit around Kilkenny City. The Riverview Bar is open throughout the day serving delicious bar food and also offers dining al fresco and afternoon tea daily. We also offer bar specials are great prices. The Riverside Restaurant is open for Dinner Daily from 6pm and Lunch on Sundays from 12.30pm until 3.00pm. Are Children Welcome at the Kilkenny River Court Hotel ? All children under 12 years stay free of charge when shaing in parents room. How do I use a Voucher to make a reservation? To make a reservation using a gift card or gift voucher please call our reservations team on (056) 7723388 or email us on reservations@rivercourthotel.com. You will need to have your voucher at hand and please quote the reference number in your correspondance. Your voucher will be required on check in as a method of payment. 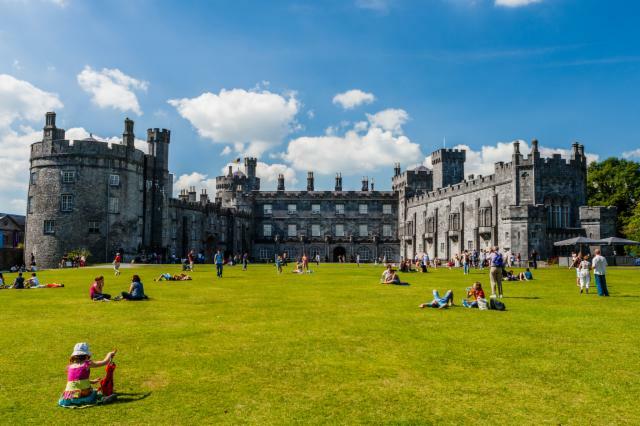 What is the Kilkenny River Court Hotels Cancellation Policy ? To cancel your booking free of charge we require 48 hours notice. If you cancel your booking less than 48 hours before arrival you will be charged for the first nights accomodation. This applies to bookings made directly on our own hotel website. If you make your booking via a third party site please consult with them directly on their own cancellation policy. Group Booking Cancellation policy differs and will be communicated at the time of booking. 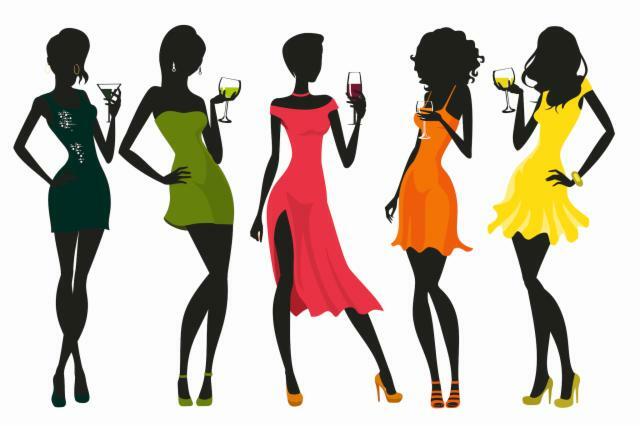 How do I make a Group Booking ? To make a group booking please call reservations directly and we will be able to look after you and your group requirements. Tel (056) 7723388 or email reservations@rivercourthotel.com with your detailed request. Does the Kilkenny River Court Hotel accept Pets ? We welcome Guide Dogs only. What are the General Services available to avail of during my stay ? Room service, packed lunches, 24-hour front desk, luggage storage, babysitting/child services, laundry, Dry cleaning, Ironing service, Trouser press, Meeting/banquet facilities, Business services, Fax/photocopying, Newspapers, Safety deposit box, Non-smoking rooms, Facilities for disabled guests, Lift, Heating, Non-smoking throughout, Designated smoking area. Is the Hotel Wheelchair Accessible ? Yes the hotel is Wheelchair accessible and we have allocated wheelchair accessible car parking spaces in front of the hotel at the entrance. All areas on the ground floor of the hotel are wheelchair accessible and within close proximity to each other. We have lifts to our bedrooms and specific rooms that are allocated and accessible for wheelchair users. To book these rooms please call us on (056) 7723388. Every stay at the Kilkenny River Court Hotel is special and we are here to not only meet your expectations but exceed them too. To request items such as a deluxe room, travel cot, wheelchair accessible room, family rooms, interconnecting rooms, specific dietary requirements or anything at all please call our reservations team (056) 7723388. We would be happy to assist. We cannot always guarantee availability but we will do our very best so please do get in touch as soon as possible. I'm thinking of proposing, can you help in making it special? Yes we can!!!! you have chosen one of the most beautiful hotels to pop the question. 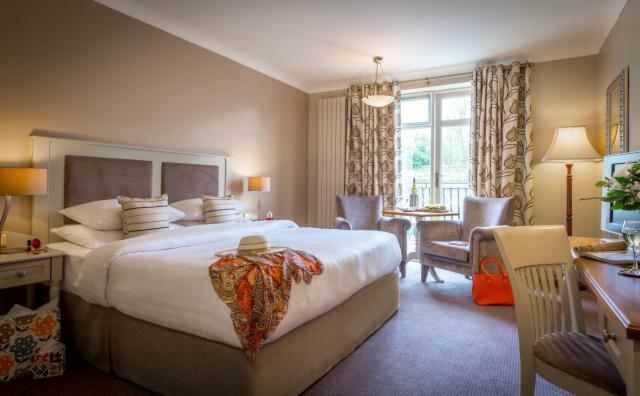 Book a Deluxe Room with stunning views of Kilkenny Castle. Let us know an approximate time you plan to do this and we can assist in taking a video and pictures for you to keep as a memory. Book a table for Dinner in the award Riverside Restaurant and we will make it very special for you both. Prosecco, Chocolates & Flowers to the room on arrival or delivered during dinner. Book a musician to play in the backround - set the scene, pop the question while we pop the champagne for you both! When you make your booking please let us know and we will help you to make it truly magical!